I personally haven’t read a beauty book this good since Bobbi Brown’s “Make up Manual”. 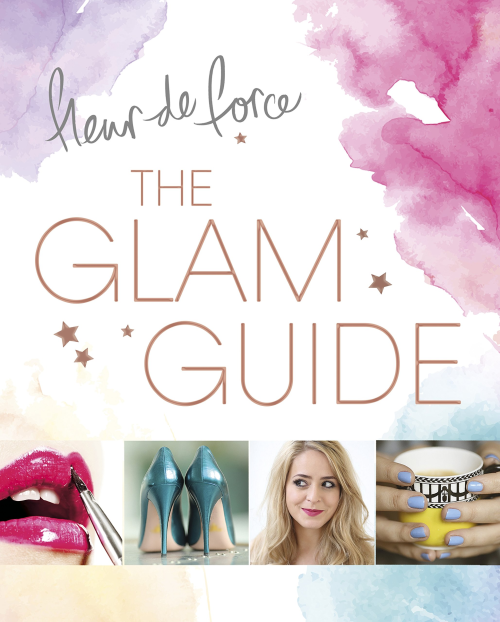 I think in ways FleurDeForce’s “The Glam Guide” is similar to Bobbi Brown’s book but that’s not a bad thing! 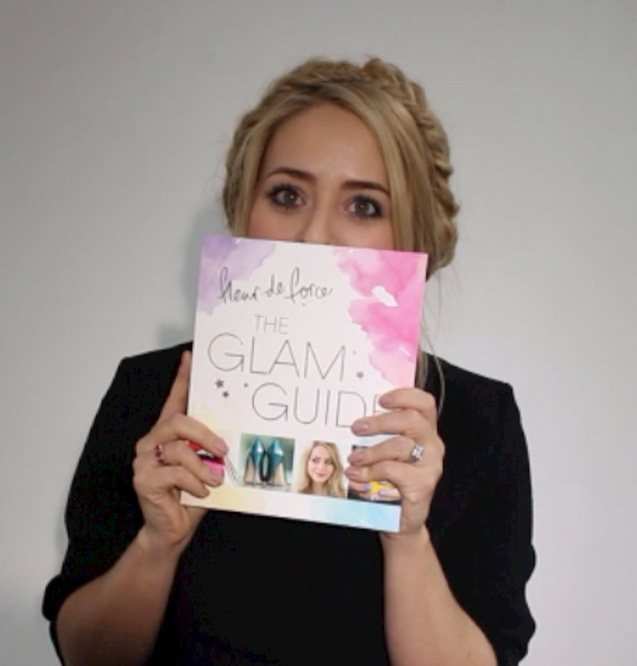 There aren’t many good beauty books out there, but The Glam Guide doesn’t just have beauty and I think that’s what I like about it. It obviously has make up and beauty, but also includes fashion and styling, hair, recipes and eating well, smoothies, lifestyle, positive thinking, work outs, etc. She has search her amazing knowledge that she has learned herself over the years in her book. I like how Fleur has wrote her book too, it’s like she’s having a conversation with you as friends rather taken give you strict things to follow. 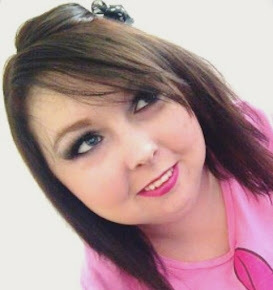 I think that makes a good beauty blogger and someone to look up to in this crazy beauty world. As most people know over the past five years Fleur has became popular by gaining over one millions YouTube followers, over two hundred and fifty-nine thousand Twitter followers, and over five hundred and twenty-one thousand Instagram followers and all at in her twenties from her own home! It’s a great gift for any beauty lover, so I know what I am going to be buying my friends and family this year for all of their birthday’s! I bought this book from Amazon for only £7.49! Get your copy here.